War and Victory medals named 83821 PTE. E. T. BARNES. M.G.C. 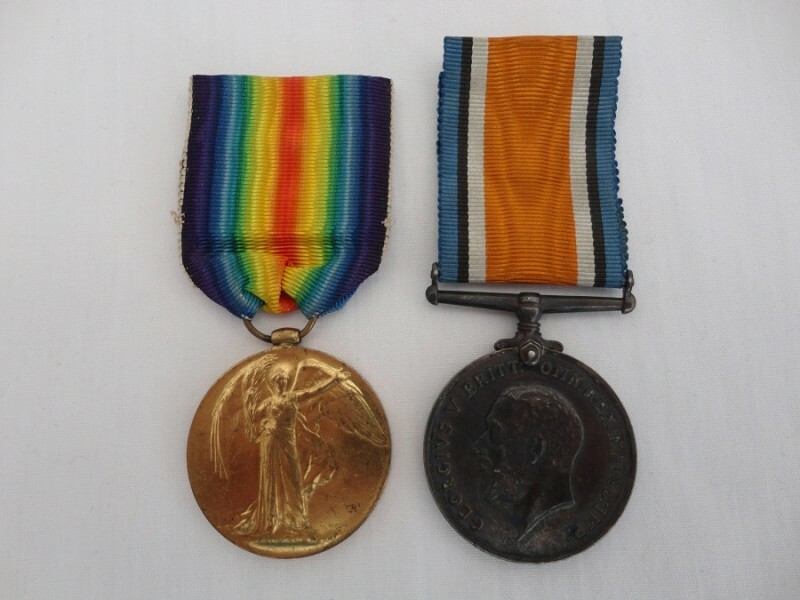 The medals appear to have no edge knocks and come unresearched, please take a look at the photographs.